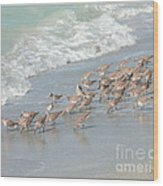 Congratulations Mariarosa, your work is Featured in "Coastal Waterbirds-Shorebirds"! 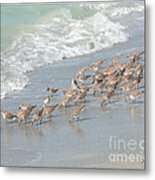 Thank you for your kind words and for the feature! 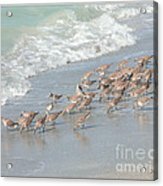 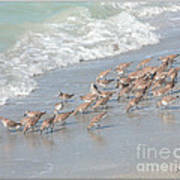 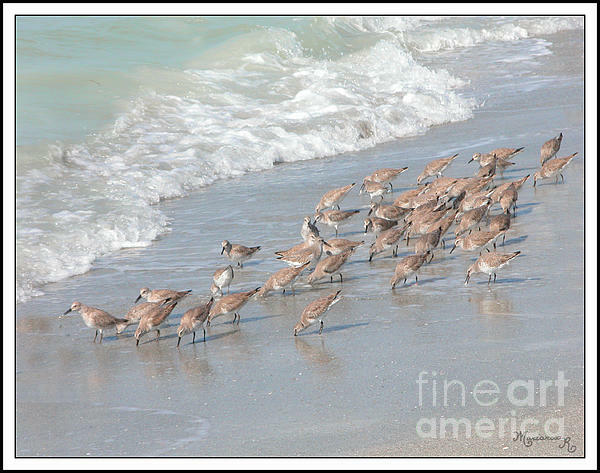 Sandpipers looking for food on a Florida beach, each time the waves recede.